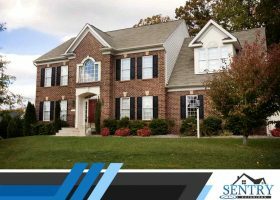 Every homeowner desires to have a home with a look that stands the test of time. 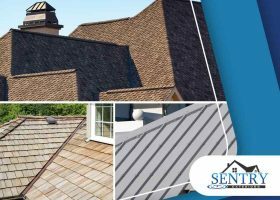 However, this goal is a little hard to keep because of the countless roof styles and colors that enter the market every year. 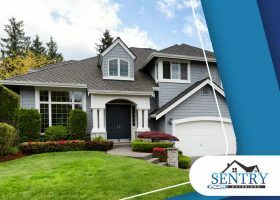 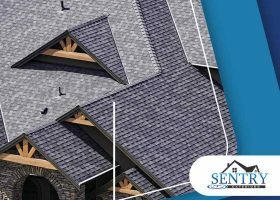 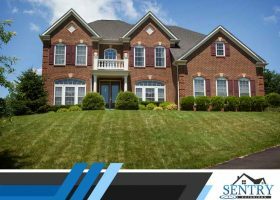 Sentry Exteriors, one of the leading roofing contractors, discusses the characteristics that make a roof’s appearance transcend time and keep your home’s appearance updated for as long as possible.